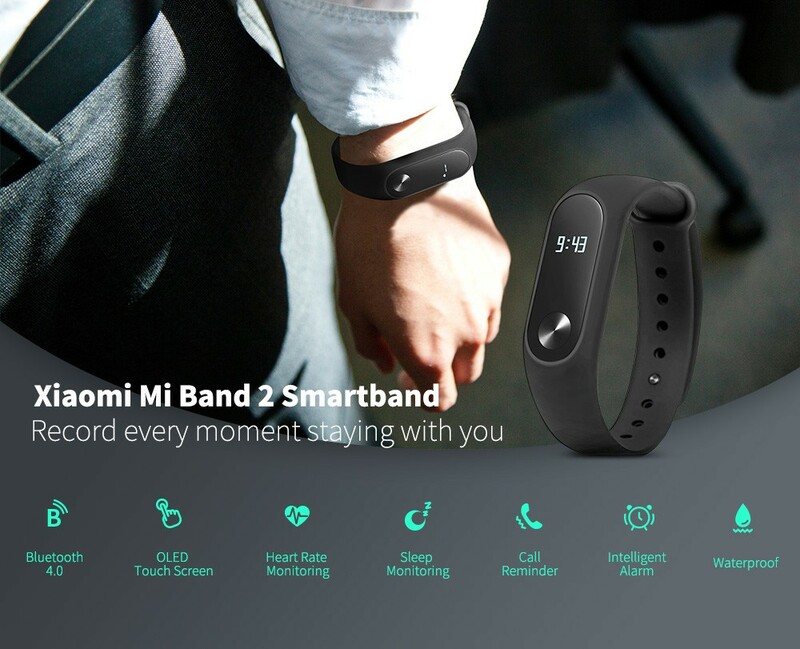 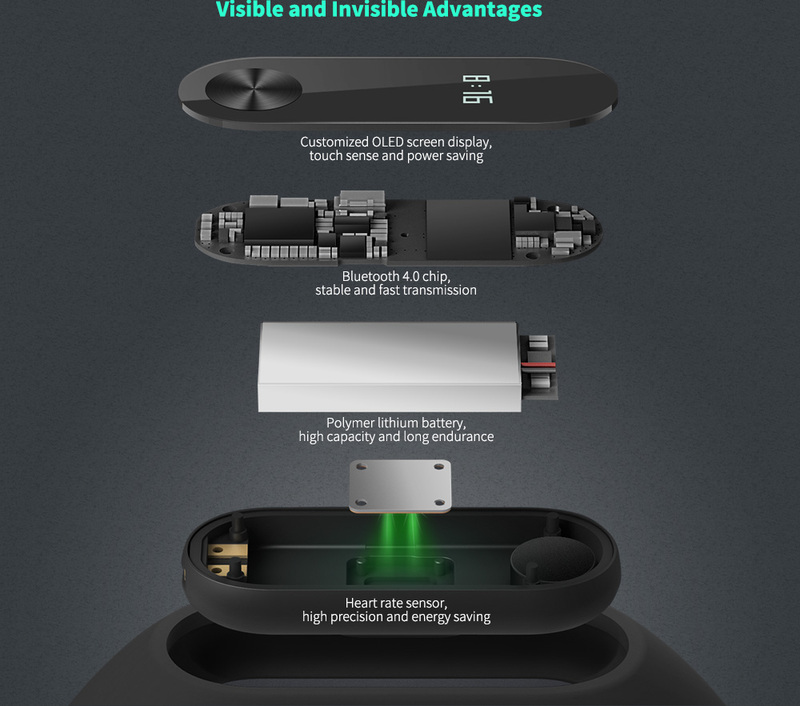 Original Xiaomi Mi Band 2. 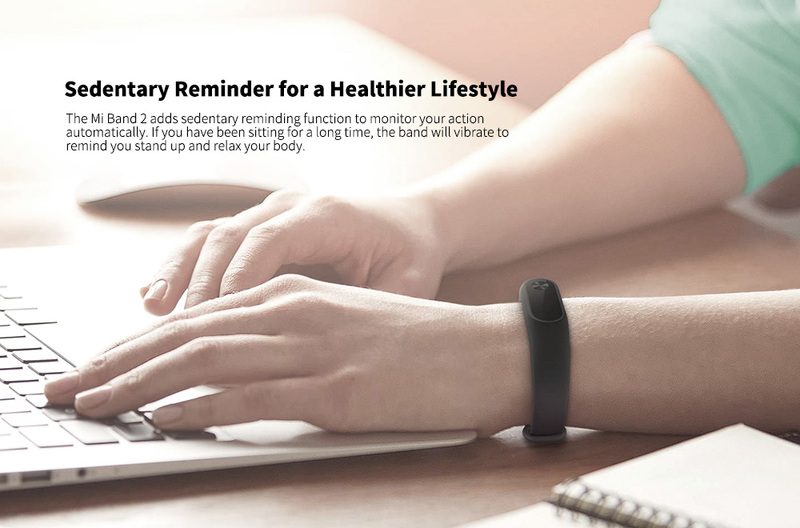 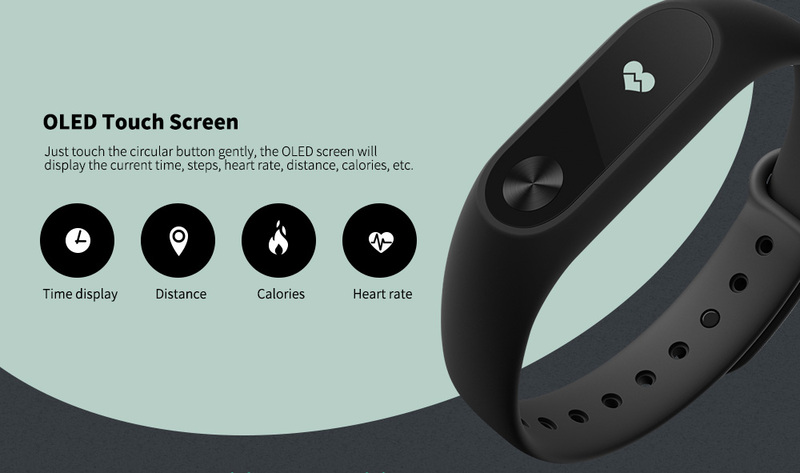 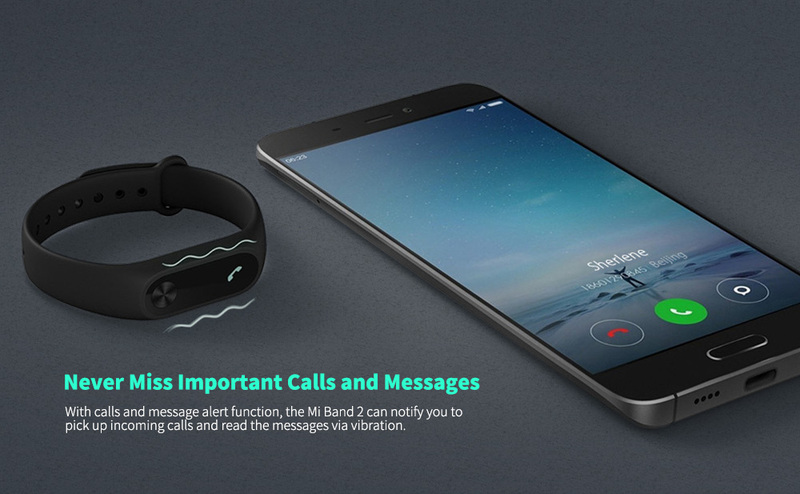 The first Mi Band was a breakthrough because of its battery life, compact size, and bargain price. 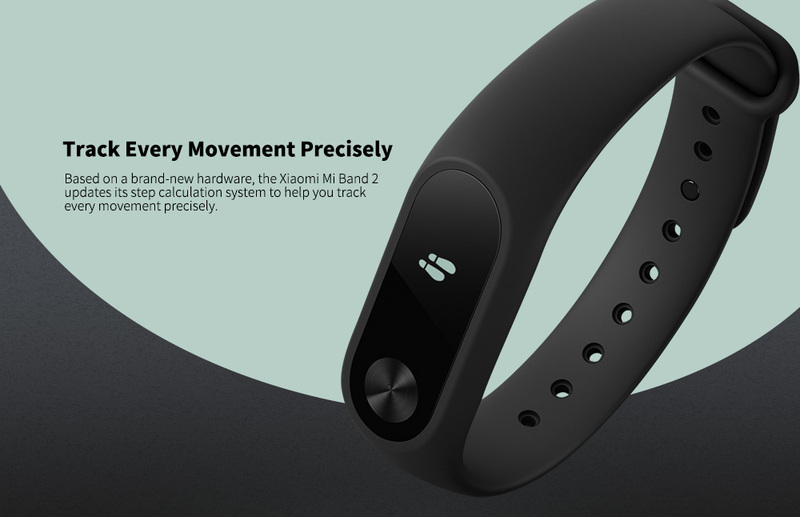 Then the Mi Band 2 added a heart-rate sensor.